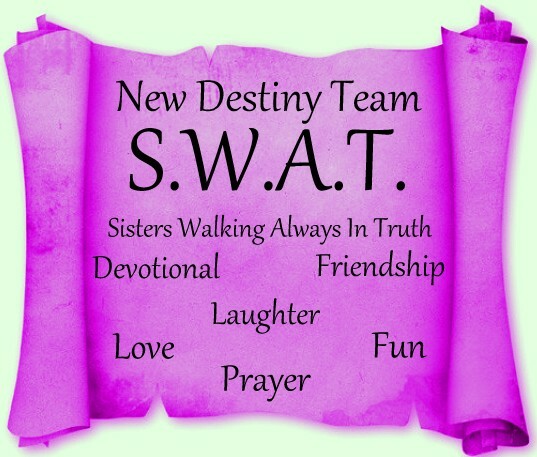 Women working together as a team to reach others with the love of Christ by using the gifts and talents that God gave each one of us. 25 She is a strong person and people respect her. She looks to the future with confidence. 26 She speaks with wisdom and teaches others to be loving and kind.